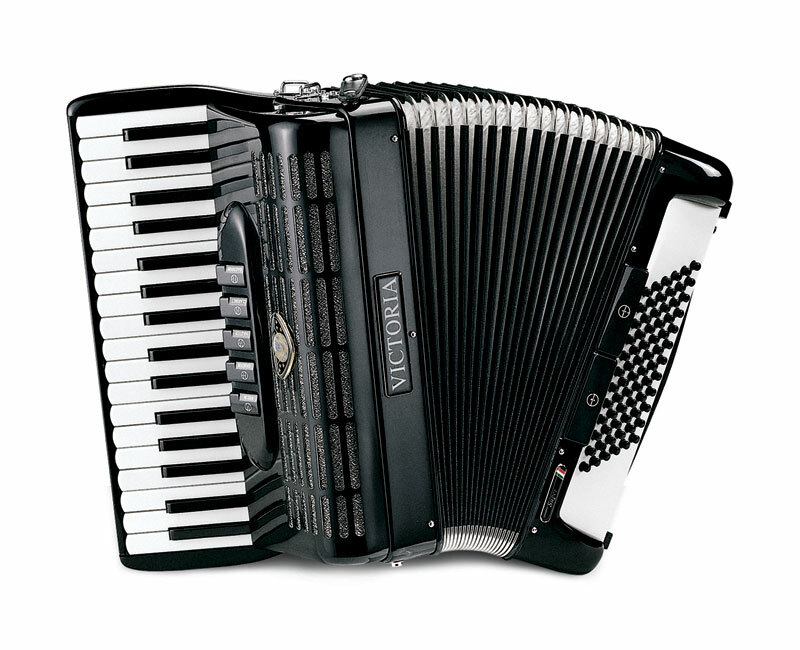 One of the most ergonomic accordion on the market. 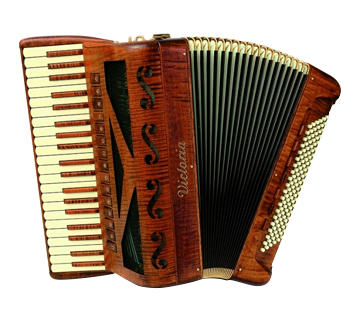 Very light, produced with the same care adopted for the bigger intruments; perfect for children. 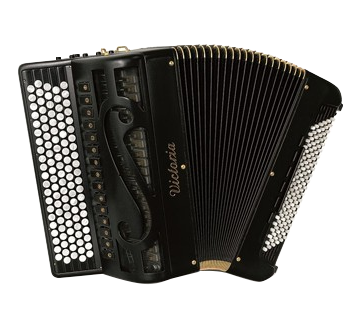 Victoria was founded in 1919 by Dario Dari and Adriano Picchietti. 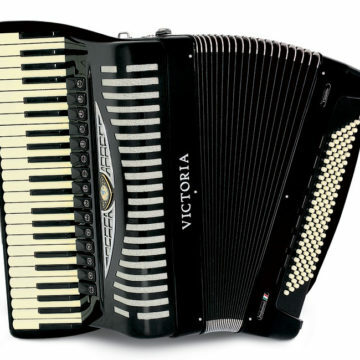 The factory later changed its name to Victoria. 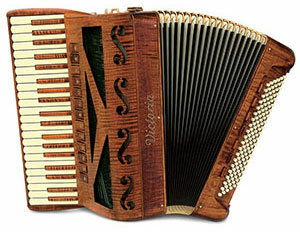 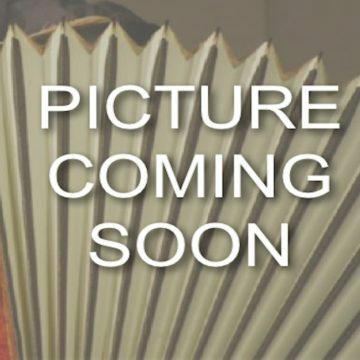 The production concentrated from the beginning on high quality accordions. 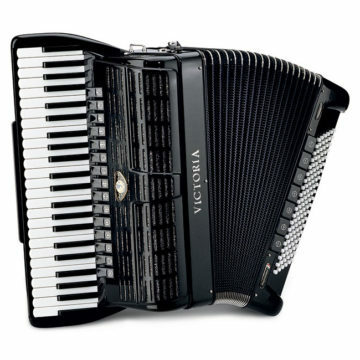 Victoria was one of the first factories that started to produce converted accordions hence the name "Victoria converter".